Photographs are the sweet memories of unforgettable moments of your life. You would always like to cherish them throughout your life. Photo Frames assists you in this endeavor by preserving those photographs safely. We bring out a wide range of Photo Frames in the market. 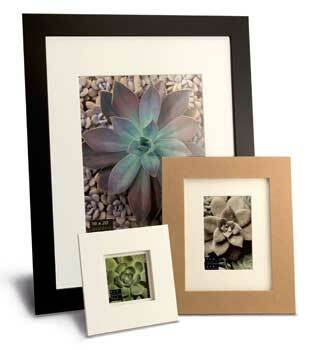 Our range of Photo Frames comprises of Wooden Photo Frames, Plastic Photo Frames, Synthetic Frames, Tin Frames and so on. These Designer Photo Frames are available in myriads of designs and patterns. Further, we are counted as one of the foremost Molded Photo Frames Importers in India.